There are plenty of Summer Camps taking place around Tipperary for the Summer Holidays as well as a multitude of holiday activities to keep children occupied during their school holidays. 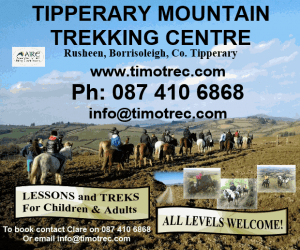 The Tipperary Mountain Trekking Centre in Rusheen, Borrisoleigh is holding Pony Camps. You can learn to ride or improve your riding as well as learning how to care for a pony. The dates of the Pony Camps are from July 11th-15th, July 25th-29th and August 15th-19th. They run from Monday to Friday from 9.30am to 5.30pm. and the cost is €180 for 5 days or €45 per day. There are family discounts available. 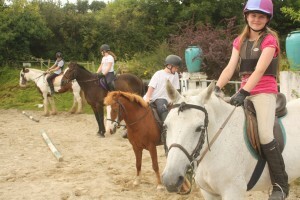 As well as the Summer Pony Camps, they hold lessons and treks for children and adults in which all levels are welcome. Gift vouchers are also available. To get more information, phone 087-4106868, email them at info@timotrec.com or look up the website www.timotrec.com. 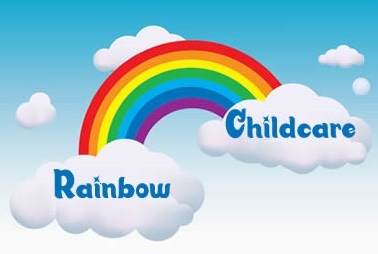 The Rainbow Pre-School & Childcare Centre in Nenagh is holding Summer Camps in Nenagh over July and August. There will be lots of activities for children aged 3-8 years to enjoy. These activities include games, competitions, arts & crafts, sports, treasure hunts, baking, face painting, obstacle courses and lots of fun in their state of the art new outdoor play area. The dates are from 4th-8th July, 11th-15th July, 8th-12th August, 15th-19th August and 22nd-26th August. The hours are from 9am to 12 noon and children can attend on a daily or weekly basis. The cost is €10 per morning. They guarantee summer fun for everyone. To book a place, contact them on 067-32734. You can also keep up to date via the Facebook page. They are situted in the Dromin Road, Nengh. 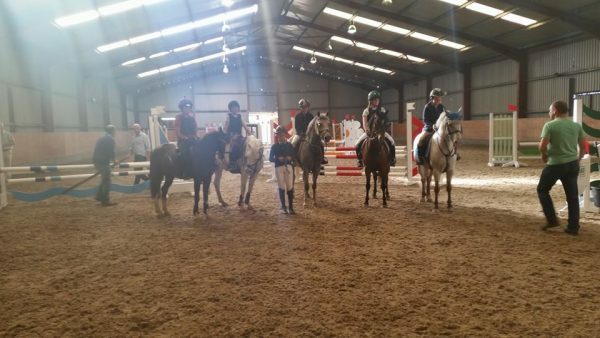 The Tipperary Equestrian Centre in Thurles is also holding Summer Pony Camps. The dates of their camps are 12th-14th July, 26th-28th July, and 2nd-4th August. The hours are from 10am to 4.30pm and the cost is €100. There is an advanced camp on 5th-7th July (incorporates level 1+2, Mackay 5th Bar Training). The cost of this camp is €150. There is a family discount of 10% and a deposit of €20 is required. To book a place, call 087-7995585 or email tipperaryequestriancentre@hotmail.com. The Tipperary Equestrian Centre is located on the Mill Road, Thurles. 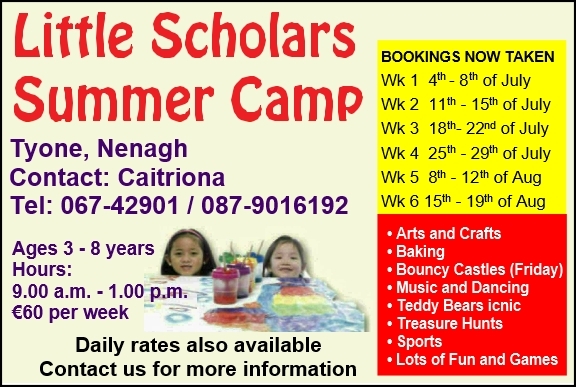 The Little Scholars Summer Camp is in Tyone, Nenagh. They guarantee hours of fun doing arts and crafts, baking, bouncy castles on Fridays, music and dancing, teddy bears picnics, treasure hunts, sports and lots of other fun and games. They cater for the ages of 3-8 and the hours are from 9am-1pm. The dates for their summer camps are 4th-8th July, 11th-15th July, 18th-22nd July, 25th-29th July, 8th-12th August and 15th-19th August. The cost is €60 per week but daily rates are also available. To book a place, contact Catriona on 067-42901 or 087-9016192. 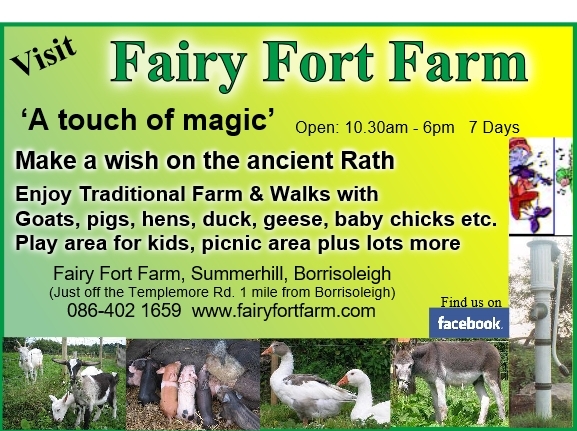 For a Touch of Magic, visit the Fairy Fort Farm in Borrisoleigh Guaranteed to entertain with a difference, you will enjoy this Traditional Farm and go for a walk with goats, pigs, hens, ducks, geese, baby chicks and more. You can even make a wish on the ancient Rath! There is a play area for the kids as well as a picnic area plus a whole lot more. They are open 7 days a week from 10.30am to 6pm. They are located in Summerhill, Borrisoleigh, just off the Templemore Road, one mile from Borrisoleigh. 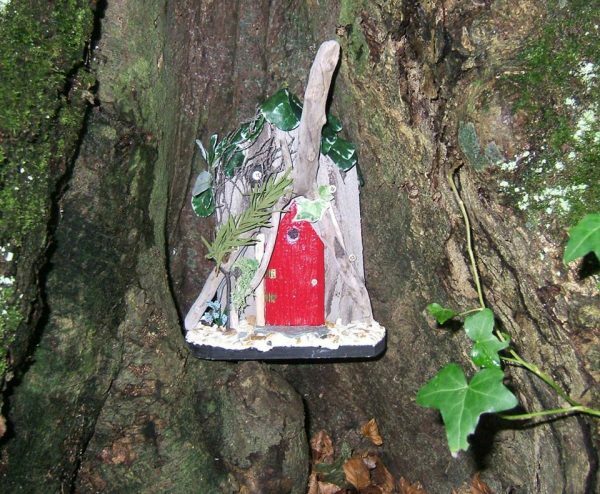 Templemore Fairy Trail is a free trail through the woods in Templemore Park. Kids have great fun trying to find all the fairy doors among the trees. Templemore Park itself is a wonderful location to visit with walkways around a small lake and through the woods, a playground, an outdoor gym, a pitch and putt course and an all weather athletics track. We are blessed in Tipperary with several fantastic walking trails. You can download a guide to North Tipperary Walking Trails at the following link. With so much to do over the summer months, the children of Tipperary should be well entertained during their school holidays this year. 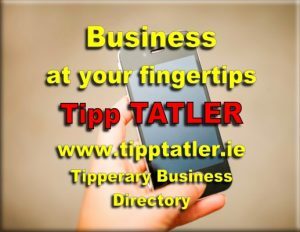 We will be adding to this list over, so if you know of anyplace that we should include please email us at info@tipptatler.ie.